Delegates of the All Progressives Congress (APC) in Katsina have alleged repeated violence at the state’s constituents primaries. Some of the delegates said thugs were used by some party members to threaten people against voting their preferred candidates at the primaries. Sources within the Katsina party alleged that a younger brother to the commissioner of finance in the state made sure that candidates did not make use of the voting papers. The also threatened the delegates’ lives, they told them that anybody who goes against their wish will have themselves to blame. They also accused the Senator, local government chairman and Councillors from the constituency of complacency. 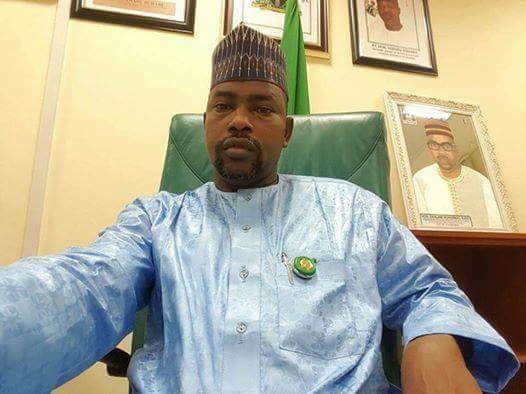 Speaking to NAIJ.com on the matter, the lawmaker representing Dustima/ Kurfi constituency, Danlami Kurfi said he is not happy with the turn out of events at the primaries. He called on the party’s national leadership to investigate the matter and all reports emanating from the primaries at various constituents in the state. “The APC at the nation level should come to our help in Katsina and Dustima/ Kurfi constituency, infact there was no primaries in my constituency,” Kurfi added.